A study of concussion patients at the University of Pittsburgh School of Medicine found that males took longer to recover after concussion than females did. The study, which shows that using diffusion tensor imaging (DTI) as a bias-free way to predict concussion outcome, was published online May 6th 2104 in the journal Radiology. The average time to symptom recovery for all concussion patients was 54 days. However, compared to the female patients who recovered in an average of 26.3 days, recovery was significantly longer for the male patients (an average of 66.9 days), irrespective of initial symptom severity. Although the Pitt study focused on high school athletes, here at ThirdAge we believe the research could eventually have implications for older people who suffer concussions as a result of falls as well as for people who are involved in auto accidents. Also, these findings are important for you to know if your grandchildren play sports. As researcher Saeed Fakhran, M.D. put it,“Currently, we are heavily reliant on patient reporting, and patients may have ulterior motives, such as wanting to get back to play. But you can't trick an MR scanner." 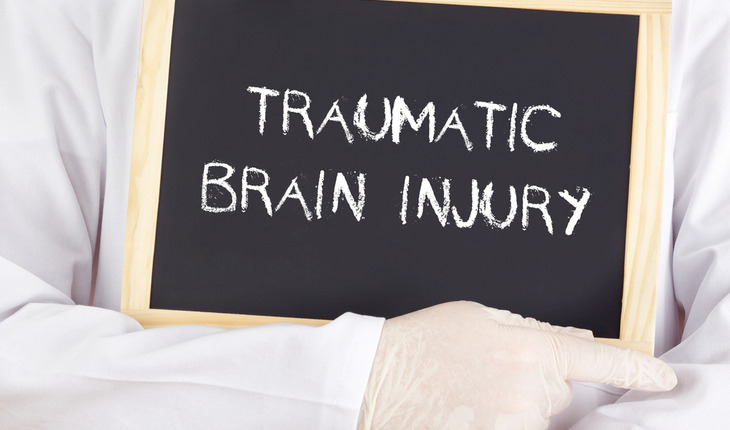 A release from the Radiological Society of American reports that each year, more than 17 million Americans suffer a mild traumatic brain injury (mTBI), more commonly known as a concussion. Approximately 15 percent of these people suffer persistent symptoms beyond three months. The release quotes Saeed Fakhran, M.D., assistant professor of neuroradiology, as saying, "MRI and CT brain images of concussion patients are often normal. Diffusion tensor imaging is the first imaging technique that shows abnormalities associated with concussion, because it is able to see white matter tracts at a microscopic level." DTI is an advanced form of MRI that allows researchers to assess microscopic changes in the brain's white matter. The brain's white matter is composed of millions of nerve fibers called axons that act like communication cables connecting various regions of the brain. DTI produces a measurement, called fractional anisotropy (FA), of the movement of water molecules along axons. In healthy white matter, the direction of water movement is fairly uniform and measures high in FA. When water movement is more random, FA values decrease. Abnormally low FA is associated with cognitive impairment in patients with brain injuries. "In the future, we would like to look at the issue of gender and concussions more in depth to determine who does better and why," Dr. Fakhran said.